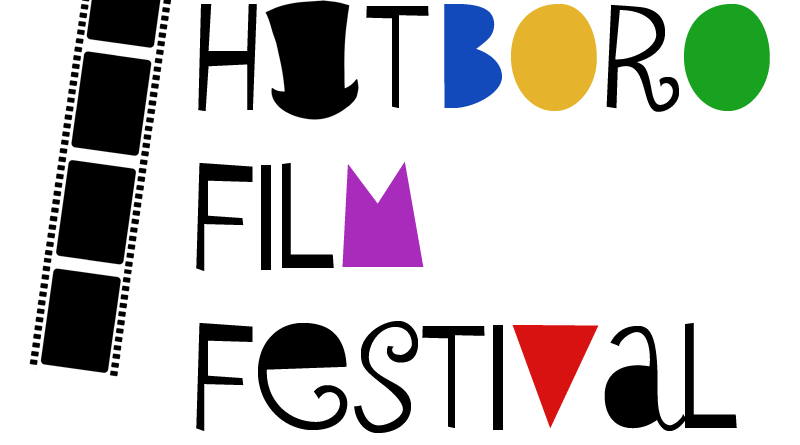 After months of planning and a lot of movie-watching, the committee has released the final details of the 1st Annual Hatboro Film Festival, proudly hosted by The Village Players of Hatboro. The festival will run over the course of two sessions (beginning at 3pm and 7:30pm) on Saturday, September 12th, 2015. Entries from students, amateurs and independent production companies whose projects are produced in Pennsylvania, New Jersey or Delaware, have been accepted in the categories of: drama, comedy, horror, and animation. We have a total of 13 films being shown and tickets are only $10. 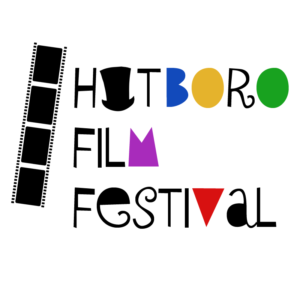 For a list of all the films being shown and all other details of this special occasion, including how to purchase tickets, please visit the Hatboro Film Festival page here on the VPH website.